Denver, Colorado, is known not only for its many outdoor activities, it is also home to a thriving food scene, and each year it becomes more of a foodie destination. Several celebrated chefs have chosen to relocate to Denver and Denver restaurants are featured regularly on travel and food shows. Denver is serious about its food business, and restaurant owners continually strive to make their establishments welcoming for customers. If you are a Denver restaurant owner, you are undoubtedly just as concerned with the ambiance of your restaurant as you are with the food. 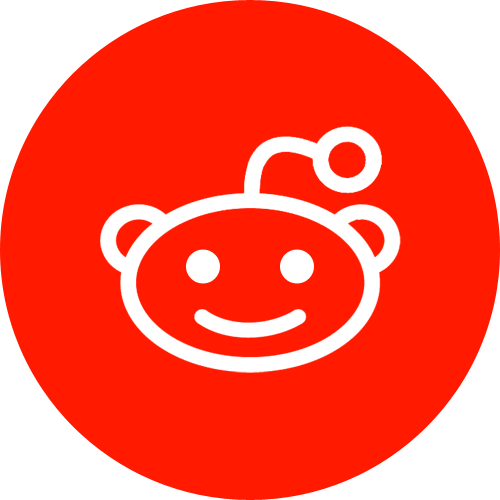 The overall experience is key. There are many ways to amp up your space, some more expensive than others. 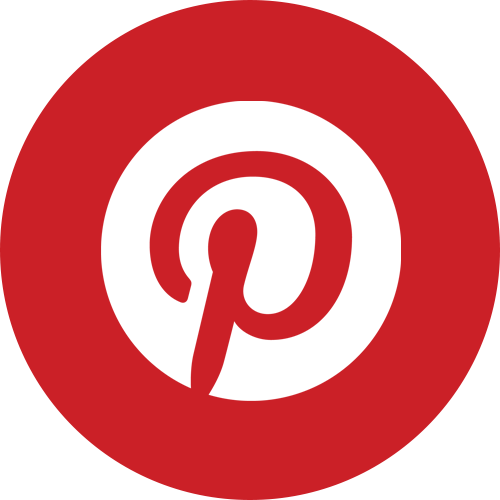 Have you considered decorative window film? There are different types of window film, ranging in thickness, from decorative to solar to security. 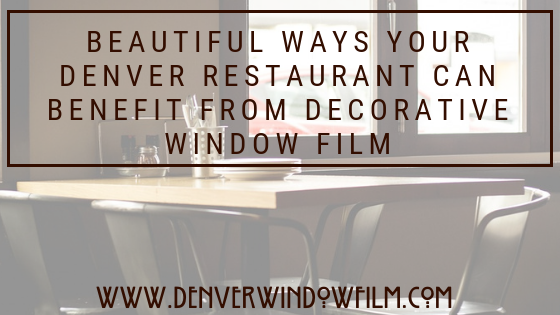 Depending on the function you are after, decorative window film is a great solution for your Denver restaurant. It provides some privacy and light blockage, but is mainly used for decorative purposes; hence the name. 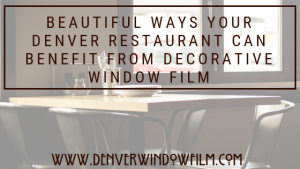 If you are looking for a great solution to add some ambiance to your Denver restaurant, look into the benefits of decorative window film. It is fully customizable and can reflect your style, it can provide a splash of color in an otherwise neutral area, it can provide separation between booths or other areas, it can add a touch of whimsy or design to a boring bathroom, it can retain your natural light but with a touch of design, and so much more. If your restaurant is more formal, decorative window film can even imitate the look of stained glass or Art Deco, elevating your space without you having to install costly new windows. There are so many options. 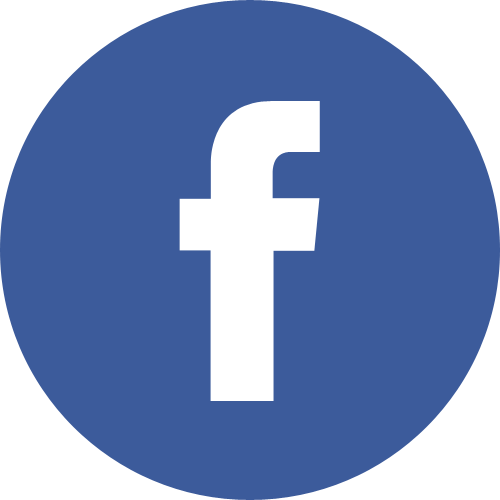 As our name suggests, Denver Window Film is the expert in window film for your Denver business. Custom solutions are our specialty and we look forward to serving you. 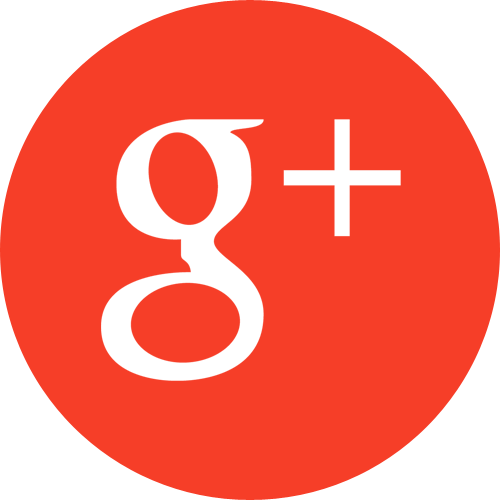 Contact us today to get started on the design for your Denver restaurant.